DJ Bonds has been providing pure Hip-Hop and rocking audiences since the early 90s. His background in entertainment involves DJing, event production, filmmaking and more. Born and raised in Los Angeles, DJ Bonds prides himself in being able to spin several music formats and creating party experiences that a variety of audiences can enjoy. His DJ background includes mastery of multiple music formats, including open format, Top 40, old school classics, independent Hip-Hop, and is best known for party-rocking 90s Hip-Hop & R&B. During the late 90s and 2000s Bonds founded Club Elements, a weekly Hip-Hop party that became a platform for nationally-known and local artists alike to build their Los Angeles fan base. Packing the dance floor on every Sunday, artists that rocked the Elements stage included Talib Kweli, Mos Def, Common, Slum Village, the Beat Junkies, Jurassic 5, Dilated Peoples, Madlib, and more. Working with these artists and DJs, Bonds produced events 500 to over 10,000 in addition to the weekly. DJ Bonds has also toured nationally as the DJ for Grammy-nominated Hip-Hop MC Mystic, which included performances on national TV (BET, MTV, CBS Late Night). He was also a mixshow DJ for for five years on Friday Night Flavas on Power 92.3 in Phoenix, AZ. Los Angeles Hip-Hop culture is DJ Bonds passion. He recently launched Elements Media Group, producing content to share the history and impact of of Los Angeles Hip-Hop. Bonds is currently producing and directing “Where We’re From – The Elements Documentary” scheduled for release in 2019. DJ Bonds’ current residencies include the Broadway Bar in DTLA and Federal Bar in North Hollywood, with recent guest nights at Skinny’s Lounge (North Hollywood), Crocker Bar (DTLA), Federal Bar (Long Beach), the Room (Hollywood), and more. Check out DJ BONDS Open format/party rocking set here. Check out DJ BONDS Tribute mix to CLUB ELEMENTS here. From Sade to Slum Village, A Tribe Called Quest to Stevie Wonder, check out this live mix by DJ BONDS recorded at Devil’s Pie Soul Party in Los Angeles. 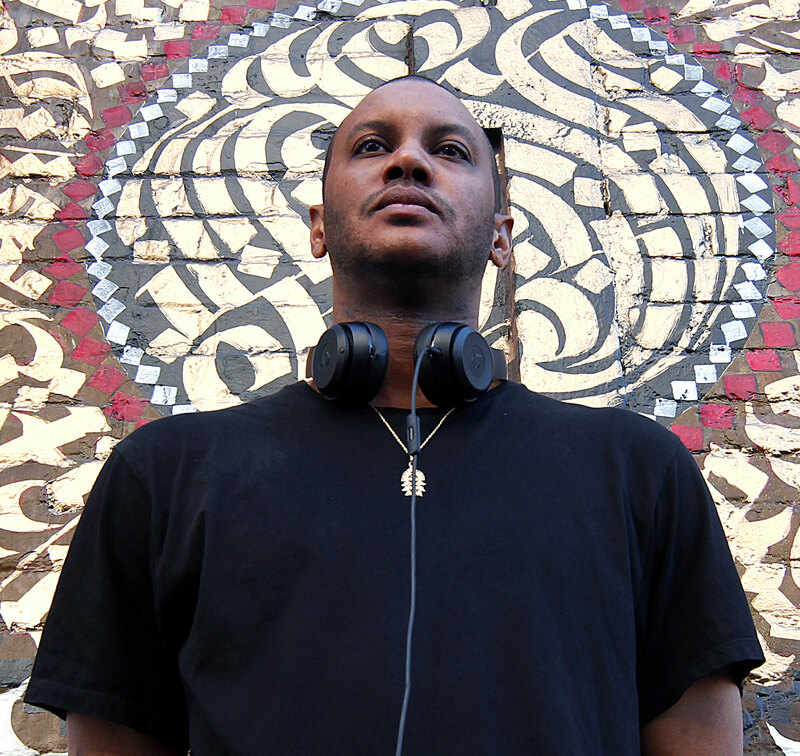 Over the years Bonds has performed with some of Hip-Hop’s most respected MC’s. Check out DJ Bonds rocking with Mos Def and Talib Kweli, Without any rehearsal DJ Bonds steps in to create the setlist and DJ for Blackstar during this live performance at the Hip-Hop For Consciousness show in Watts. Full performance video below.